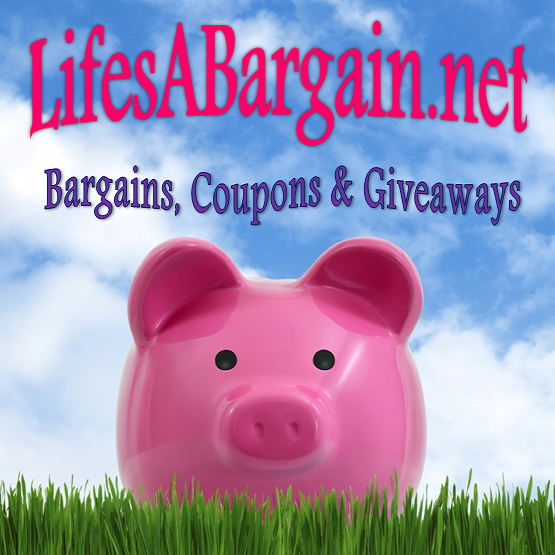 Deals, Bargains, Freebies, Giveaway & Coupons – All in one place! Hello & Welcome To Life’s A Bargain! Life’s A Bargain is a Promotional and Product Review friendly website. We offer many ways to advertise your business. The most popular way to advertise on Life’s A Bargain is our sponsored posts. The second most popular is banner advertisements and the third is product reviews and giveaways. By far our most popular option. A Sponsored Post provides a brand with the opportunity for both awareness and engagement beyond the typical display banner. Purchasing a sponsored post is a great way to expand your brand and reach a new audience. Your post will be displayed in the same manner as every post on Life’s A Bargain and will be placed into the blog. Working with Life’s A Bargain is just great — would definitely recommend to other family-friendly brands looking for blogger visibility! I love trying and reviewing practical use products and offering a comprehensive review about my personal experience. A product review will become a permanent part of my blog. You must supply the product to be reviewed and compensation of $375. Products with a value of $300 or more qualify for a free giveaway hosted on my blog. I will host a giveaway for a second product (shipped to the winner by you [the sponsor]). The giveaway will run for no longer than 30 days and winner will be chosen at random using the giveaway widget. As administrator of the giveaway I will host and promote your giveaway through my blog, social media outlets, and Newsletter. Giveaways will be posted for no longer than 30 days. Winner will be selected using the Rafflecopter application (via Random.org) and notified by email. Upon confirmation, Winner’s information will be forwarded to the sponsor of giveaway. The sponsor will be responsible for shipping the product [prize] to the winner free of charge, and without tax and custom fees if applicable. Entry options may include visiting or following the sponsor on social media or visiting a specific web page. Do you want a Giveaway hosted for your product? I will be more than happy to run a Giveaway for you! A small fee of $175 will be charged for a Giveaway event hosted on my blog. This will allow me to provide adequate ongoing maintenance and advertisement throughout the giveaway period. All other Giveaway Policies will apply. Check out my other blog! © 2019 LifesABargain.net. Theme by Akila Thiwanka.